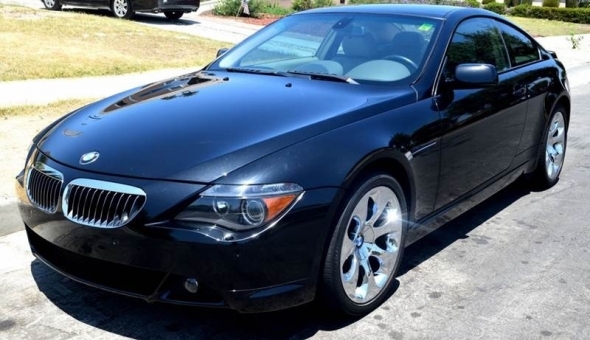 2005 BMW 6 Series 645i! Extra Clean interior and exterior! Everything works like new! Fully loaded parking sensors navigation system! 116K miles!